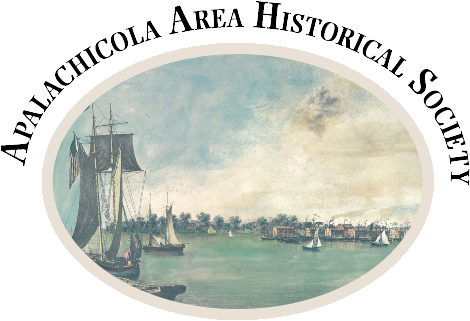 Apalachicola Area Historical Society - Murder and Mayhem in Franklin County-What happened to Ilse Newell? Murder and Mayhem in Franklin County-What happened to Ilse Newell? Lois Swoboda presents this third installment of the ever-popular series entitled Murder and Mayhem in Franklin County. On Sunday, September 26, 1985 Ilse Newell was found dead in the yard of her Magnolia Bluff home. What happened to Ilse Newell? Historical research addresses the circumstances of her untimely death.